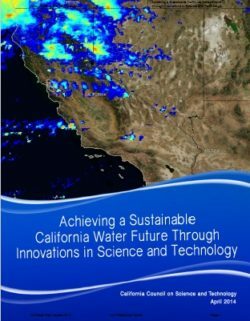 During the recent historic drought, Californians responded to the call for emergency statewide water use reductions, which the state has recognized as a highly successful outcome. 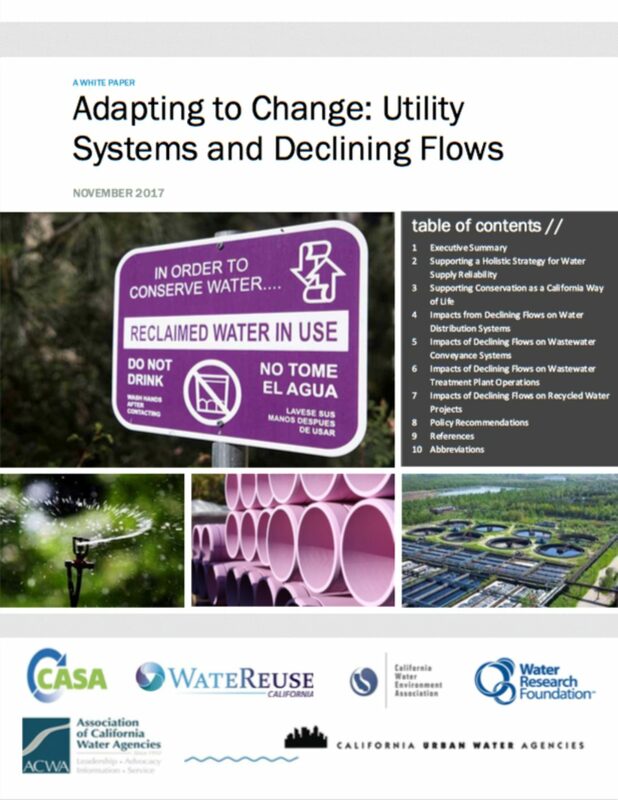 However, this significant reduction in water demands has brought to light some unintended consequences of declining flows that ripple throughout the interconnected urban water cycle. 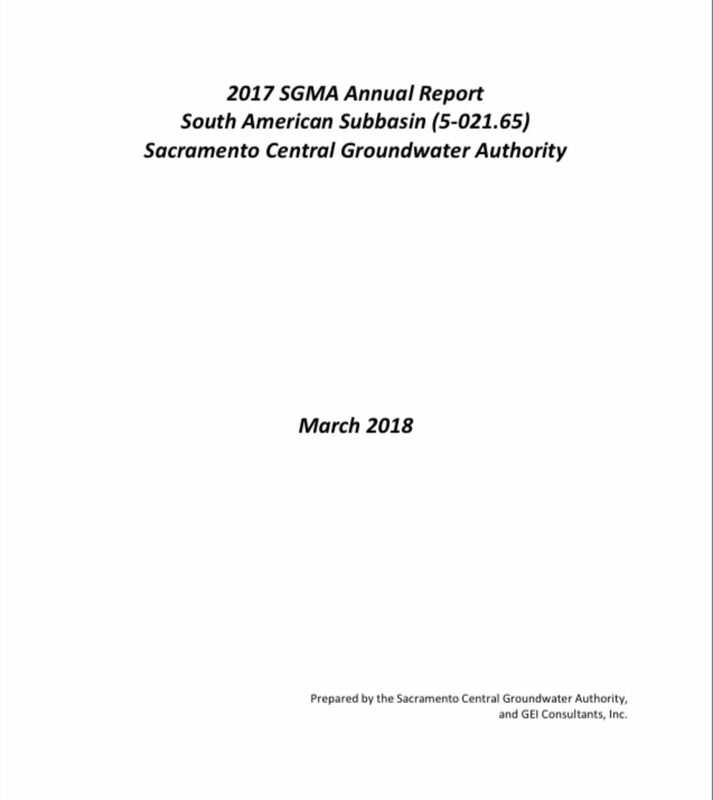 These observations offer a preview into the potential impact of establishing permanent indoor water use targets at or below the thresholds achieved as a result of the governor’s emergency conservation mandate. 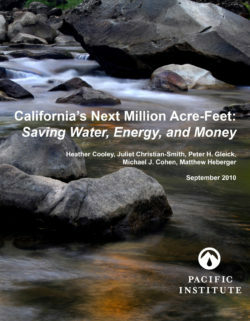 California’s water industry leaders, including regulators and purveyors, are working to understand the system-wide impacts of increased conservation so that decision makers are better informed as they address California’s current and future water challenges. 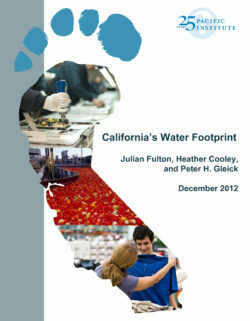 Through a partnership with California Association of Sanitation Agencies (CASA), Water Research Foundation(WRF), WateReuse California, and California Water Environment Association(CWEA), California WaterUrban Agencies(CUWA) has developed this white paper to provide decisionmakers, water/wastewater system managers, and other stakeholders an understanding of the impacts of declining flows resulting from substantial reductions in indoor water use and how utilities are adapting to these circumstances. Based on our analysis, we found that there was genuine interest in understanding and improving how water is allocated to the environment. 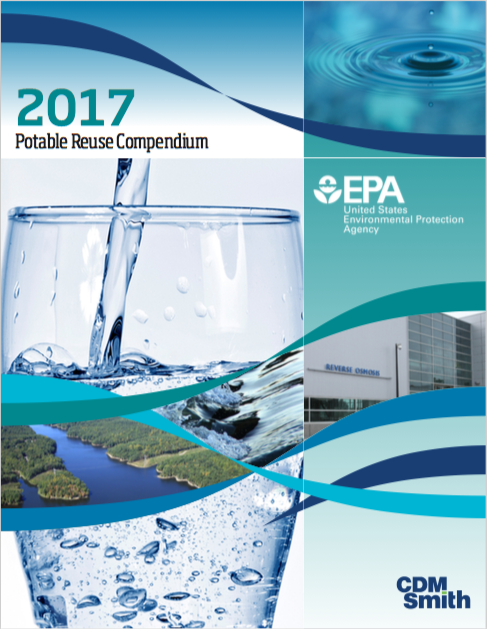 The idea of maximizing environmental benefits for a given amount of allocated water is a unifying thread among stakeholder interests. We focus on this idea throughout the report as the central concept that MEWUE is intended to achieve. 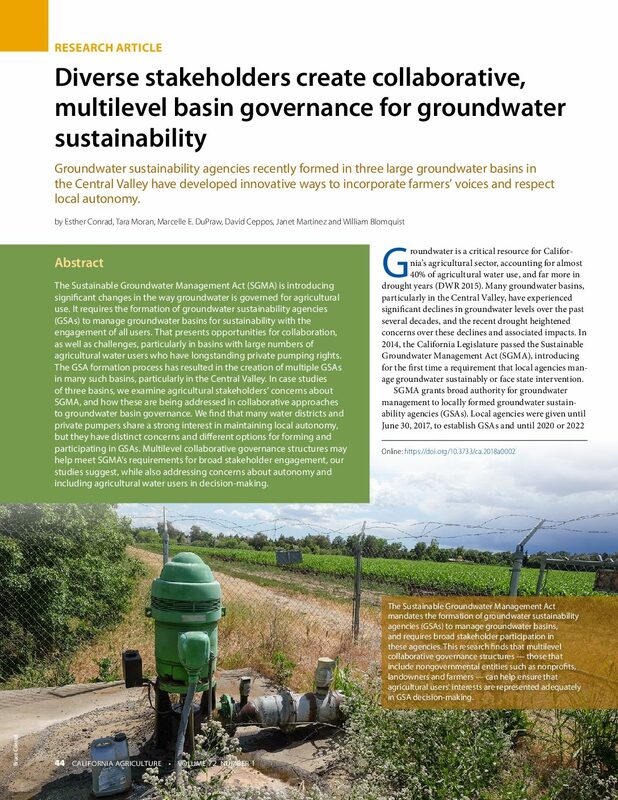 We propose a new term to reflect the stated concerns of stakeholders that other terms, Environmental Water Use Efficiency and Ecosystem Restoration Water Use Efficiency, did not fully address. We propose Managed to indicate that MEWUE does not evaluate the environment’s use of water per se but rather the effectiveness of water in controlled systems. 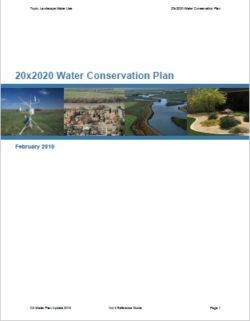 We propose Environmental to reflect the range of “uses” of water in the ecosystem, including ecosystem maintenance, restoration, and water quality. 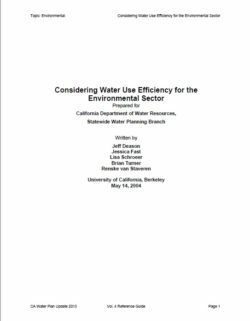 Lastly, we support the use of the word Efficiency because efficiency communicates the intent of maximizing benefit for a given amount of water, providing a basis for comparison of the benefits obtainable from different uses of that water. 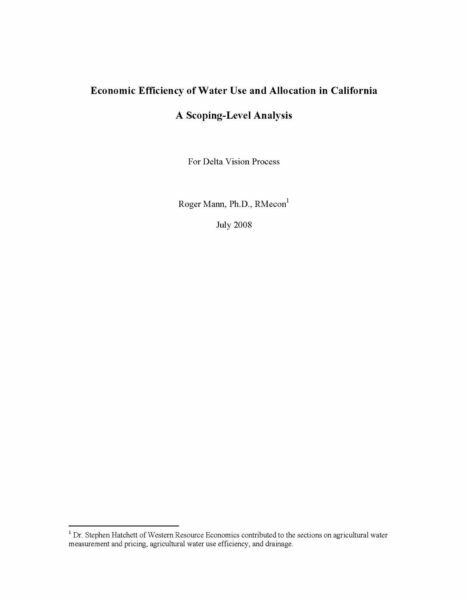 MEWUE: a mechanism to analyze alternative uses of managed environmental water to determine which allocation of a given amount of water will maximize environmental benefits, and a means to improve decision-making over time. We address the issue of why having an explicit decision-making mechanism is essential. It is hard to allay the fears that some have of incorrectly measuring environmental benefits. However, it is even more difficult to claim that decisions based on implicit measures and beliefs are better for the environment than those based on some imperfect but explicit consideration of environmental benefits.